Feel free to contact us if you have a favorite link that you want us to post. 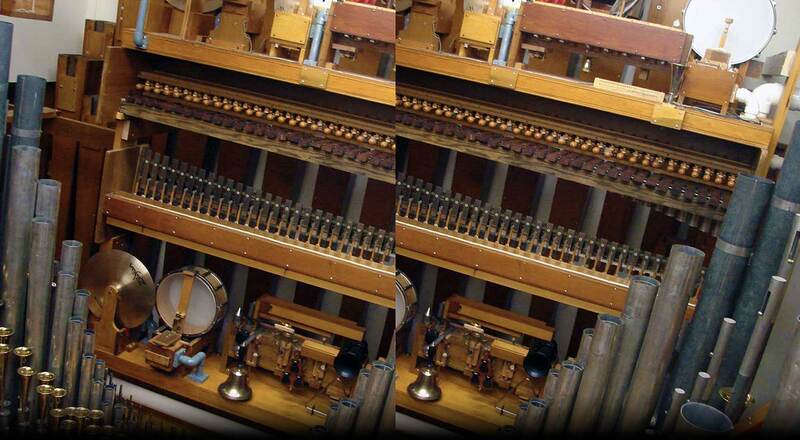 Organlive.com – An Internet audio station dedicated to the music of the classical organ. It has become the most heard organ station on the Internet with a current library of over 5,900 tracks from more than 500 albums of music recorded by organists all over the world. 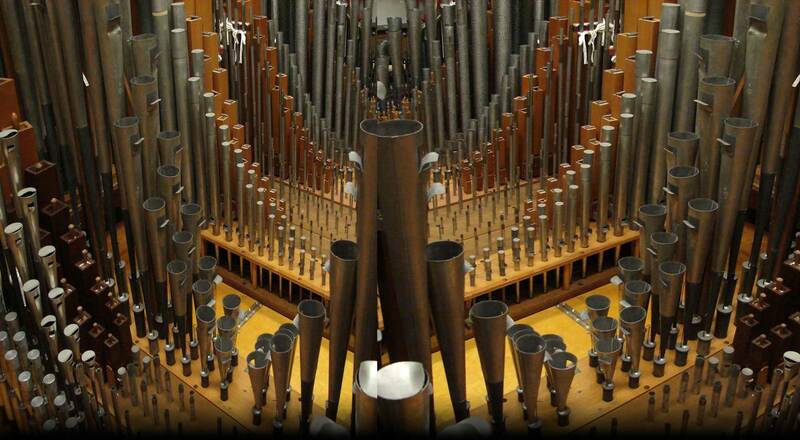 What ever happened to Aeolian-Skinner organ Opus 1352? The original pipe organ installed in 1959 at Hyde Park Community Methodist Church. Koehnken and Grimm was one of many prestige American organ builders of the nineteenth century. Their instruments were made HERE. There are a few left in the Cincinnati area, but all is not lost. 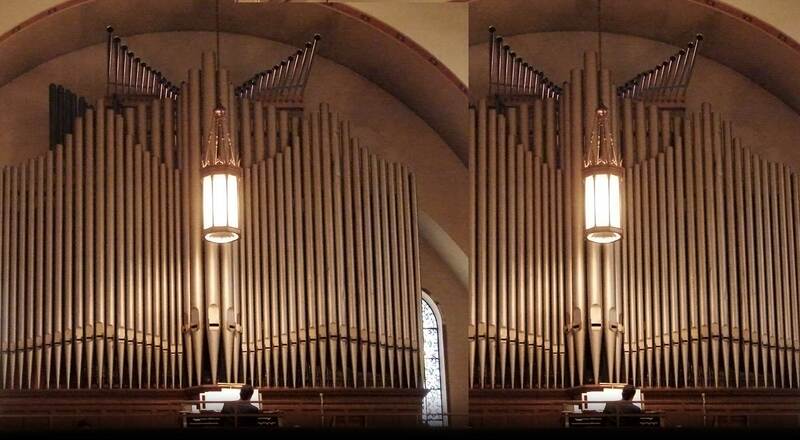 Here are some links listed below on where can you find these beautiful pipe organs. The Isaac M. Wise Temple – A more detailed web page is coming soon. This 21-page article by Kenneth Wayne Hart appeared in the Summer 1973 issue of the Cincinnati Historical Society Bulletin.